HomeAWARDS8. Dale Bhagwagar receives the Zigma Award For Excellence from actor-producer Dheeraj Kumar. 8. 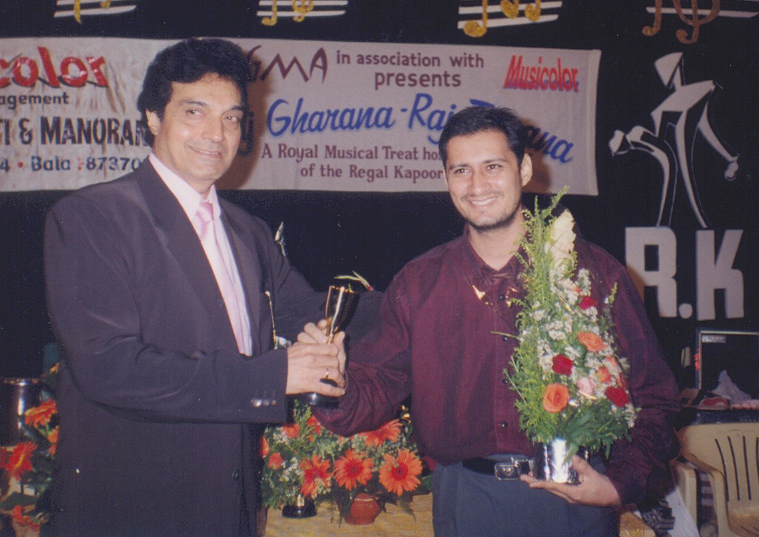 Dale Bhagwagar receives the Zigma Award For Excellence from actor-producer Dheeraj Kumar.